Roger Dean Miller was born January 2, 1936, in Fort Worth, Texas, the youngest of three boys. His father, Jean Miller, died at the age of 26 from spinal meningitis. Roger was only a year old. It was during the depression and Roger's mother, Laudene Holt Miller, was in her early 20's. She was just not able to provide for the boys. So each of Jean's three brothers came and took one of the boys to live with them. Roger moved in with Armelia and Elmer Miller on a farm outside Erick, Oklahoma. Roger was a dreamer and his heart was never in pickin' cotton. He said, "We used to raise cotton ankle high". Most days his daddy would catch him daydreaming. "It's really a good thing that he made it in the music business 'cause he would have starved to death as a farmer", says entertainer Sheb Wooley (1921-2003), an Erick native who married Roger's cousin, Melva Laure Miller. Fifteen years older than Roger, Wooley's career would lead him to Hollywood and the movies. One of Wooley's biggest hits was "The Purple People Eater." In those days, Wooley and little Roger would ride out "fixin' fence, chasing steers and talking about stardom", Wooley recalls. The two would listen to the Grand Ole Opry on Saturday nights and the Light Crust Doughboys on Fort Worth radio by day. Miller came to idolize Bob Wills and Hank Williams, but it was Wooley who taught Roger his first chords on guitar, bought him his first fiddle, and who represented the very real world of show business that Roger wanted so much for himself. Eager to follow in Wooley's long tall footsteps while he was still in high school, Roger started running away, knocking around from town to town through Texas and Oklahoma. He took whatever work he could find by day and haunted the honky-tonks by night. His drifting came to an abrupt halt when he stole a guitar in Texas and crossed the state line back into Oklahoma. 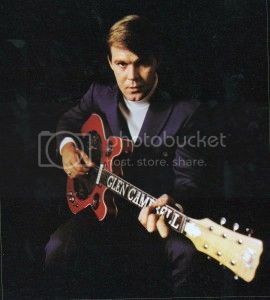 He had so desperately wanted a guitar to write songs on and this seemed the only way to get one, since pulling bowles would never earn him the kind of money he needed for a guitar. Roger turned himself in the next day and rather than put him in jail they offered to let him join the Army. Although he was only 17, he chose to go into the service. He was eager to be going someplace else and before long he was shipped to Korea, where he drove a jeep and earned one of his favorite one-liners, "My education was Korea, Clash of 52". Roger's first break finally came when he was hired to play fiddle in Minnie Pearl's road band. His second break came when he met George Jones at the WSM radio station one night and played him some of his songs. Jones then introduced Roger to Don Pierce and Pappy Daily of Mercury-Starday Records and asked them to listen to some of the new kid's material. Auditioned at the Andrew Jackson, Roger impressed the Starday brass enough to be granted a session in Houston. George and Roger rode to Texas together and wrote some songs along the way. They co-authored "Tall, Tall Trees", which Jones recorded in the spring of 1957 and "Happy Child" which Jimmy Dean recorded that same spring. Meanwhile, Roger cut some of his own songs, including the honky-tonk weeper, "My Pillow", and "Poor Little John". That October, they were paired on the first single of Roger Miller's career. The Mercury-Starday record went absolutely nowhere, but Roger continued to struggle away, writing for Starday and recording mail order sound-a-like records of other artists' hits. Roger had already signed a songwriting deal with Tree Publishing for an unprecedented $50 a week. 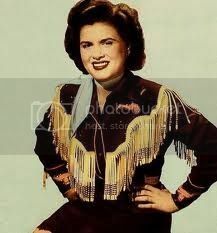 Tree's daily affairs were handled by Buddy Killen, an Opry bassist who met Roger at a downtown watering hole. They quickly began a life-long friendship. With Killen plugging his songs, Roger started to score hits for other artists. Ernest Tubb took "Half a Mind" to #8 and Faron Young cracked the Top Ten with "That's the Way I Feel". 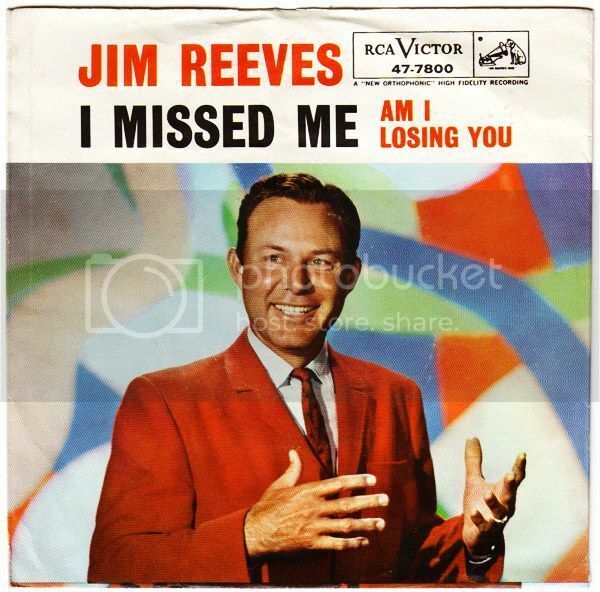 Jim Reeves went all the way to #1 with Miller's "Billy Bayou" and followed it a few months later with "Home" which rose to #2. Suddenly Miller was as hot as a hillbilly songwriter could be. Much as songwriting and writers meant to him, Roger still wanted a career as an artist. To that end, Killen landed him a deal on Decca Records in 1958. In September that year, he cut a Decca duet with Donny Little, later known as Johnny Paycheck, that was more Paycheck than Miller. But three months later, they flip-flopped leads, with writer Paycheck singing uncredited harmony on Miller's "A Man Like Me", backed by "The Wrong Kind of Girl". Like his Mercury-Starday single, Miller's first Decca sides were pure unadulturated honky-tonk. Yet like the Starday single, the Decca record flopped. Less than a year later, Roger broke into the Top Ten for the first time with "When Two Worlds Collide", which he and Anderson had written by the light of the moon in the back seat of Roger's Rambler station wagon en route to Texas. A fan of the sci-fi classic film "When Worlds Collide" (1951), Roger had been wanting to write a song by that title for years. Peaking at #6 "When Two World's Collide" proved to be the high point of Roger's RCA career. 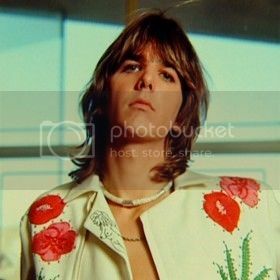 Roger had written a song that summer, probaby during a Midwest TV tour in June. As he often told the story, he was on the road somewhere outside Chicago when he saw a sign that read "Trailers for Sale or Rent". He wrote the first verse, but got no further. In Boise, Idaho, to "induce labor", as he put it, he saw a hobo in an airport gift shop. It was the inspiration for the rest of the song. The scribbling of "King of the Road" now hangs in a shadow-box at the Roger Miller Museum in Erick, Oklahoma. All told, "King of the Road" took him six weeks to write, as opposed to the four minutes he spent on "Dang Me". Released early in 1965, "King of the Road" (featuring Buddy Killen and guitarist Thumbs Carlisle on finger snaps) took off as fast as "Dang Me" had, so fast that Kennedy didn't even know it was happening until Fach called him one morning and said, "That hobo song's a smash". The hobo song was #1 on the Country chart in March and stayed there for five weeks. It got to #4 on the Pop chart, and in May the single was certified Gold for sales of a million copies. 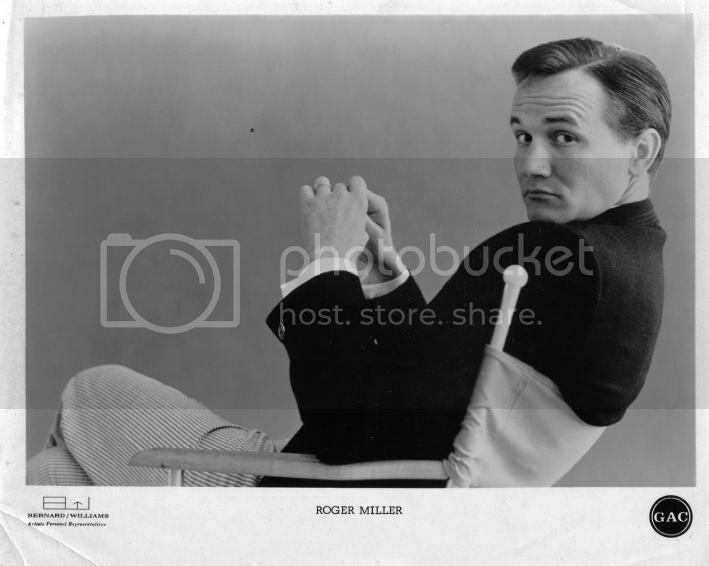 Roger Miller died at the Century City Hospital on October 25, 1992, at the young age of 56.